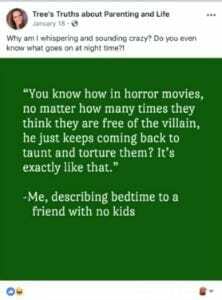 “Sleep is for the weak!” they say. Whoever They are, I’d like to punch right in the face. 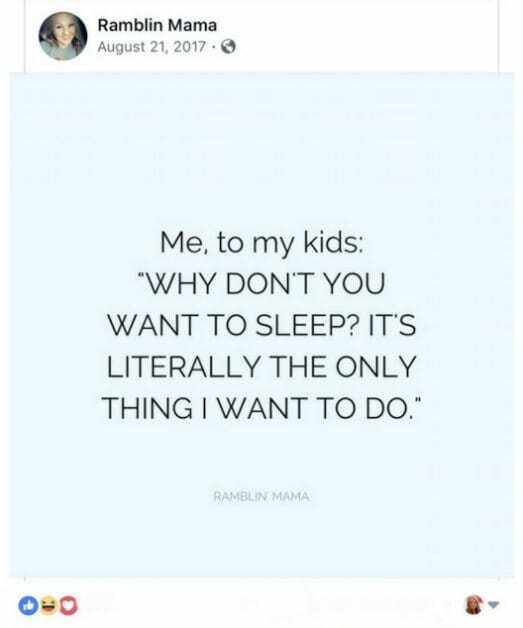 Because putting kids to bed can be the absolute worst. 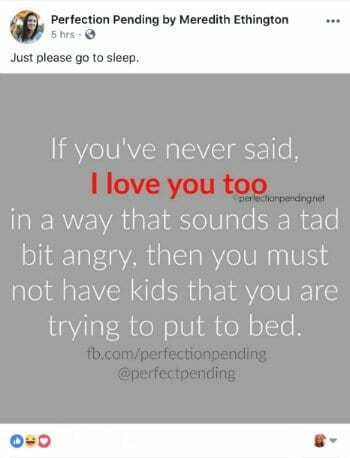 I love sleep and I crave it more than junk food, but my kids? Not so much. 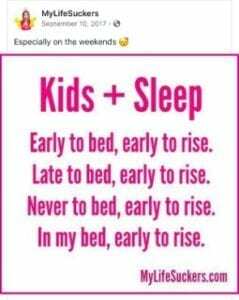 Being a parent means living life in a constant state of blackout tired because these tiny versions of ourselves have not yet learned the value of a good night of Zzzzzzs. 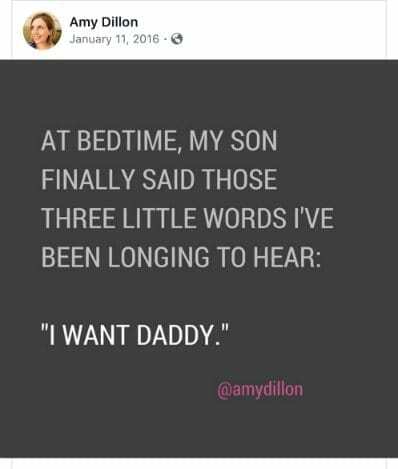 Laugh along with these funny parents of Facebook as they tell a different kind of bedtime story – the horror story of kids, negotiations, and that last glass of water that never ends. 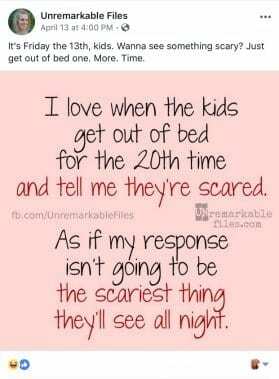 Do you have a funny parenting moment for us? Do you want to the whole world to see it? 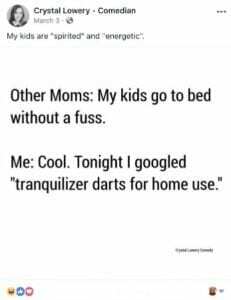 Tag Mama Needs A Nap so we can share in the laughs. 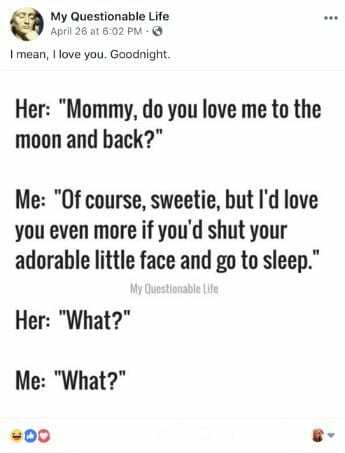 We might just share it on That’s Inappropriate! 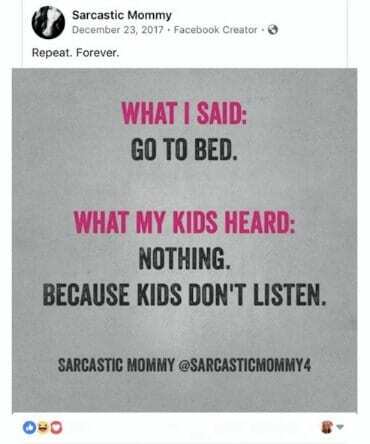 If we can’t laugh at our kids, why’d we have them? 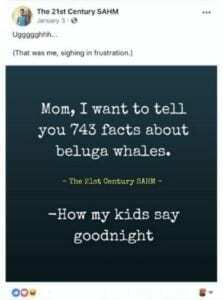 Lauri Walker is a writer and a mom. 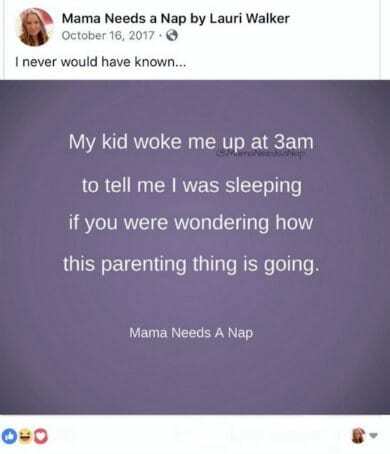 She never sleeps so you can find always find her at Mama Needs A Nap on FB and on Twitter and Instagram. Seriously, go there. 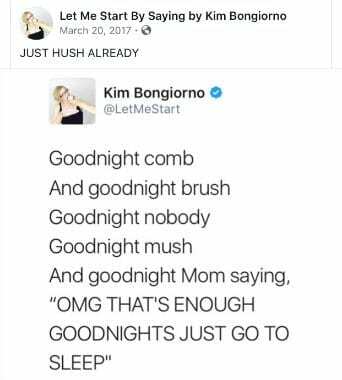 She’s probably on right now. 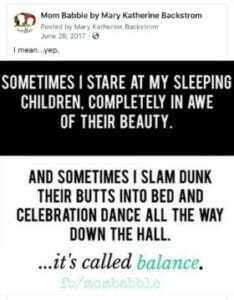 And make sure to stop by for her hilarious round ups of the funniest parents on Facebook right here on That’s Inappropriate.